We all have those days when we long for an alternative living environment, perhaps one that is more luxurious than our own homes. This is precisely what serviced apartments offer as they are the epitome of luxury, comfort and convenience. Apart from being fully furnished, a serviced apartment is quintessentially a home away from home—except that it is a fancier one equipped with services such as housekeeping. Serviced apartments are also ideal for those who are staying in a country for more than two weeks. 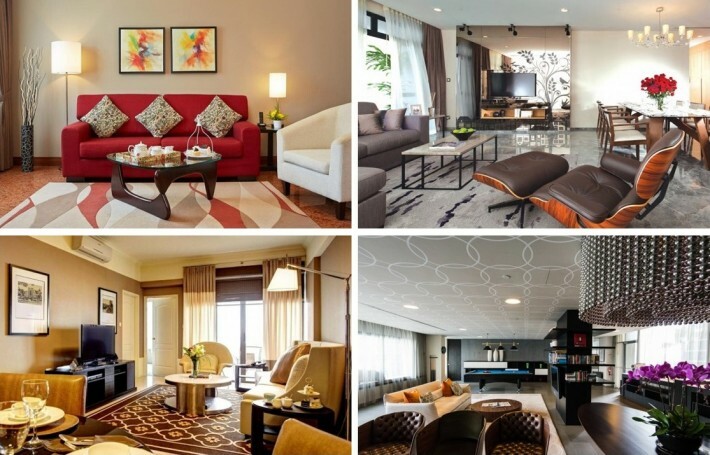 We are proud to say that Singapore is home to a great selection of serviced apartments. 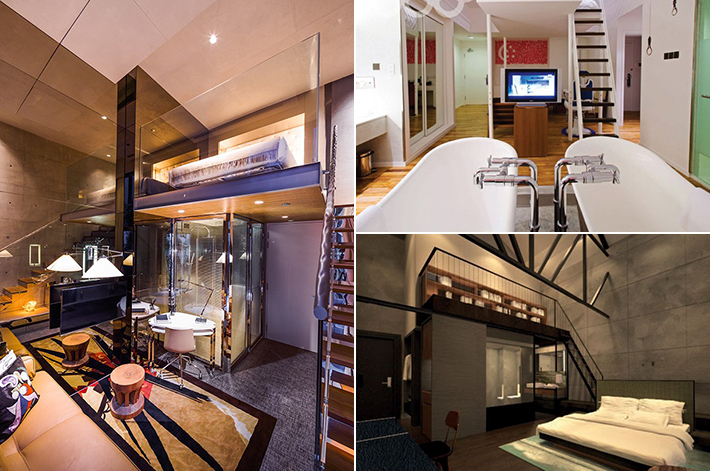 If you are interested, here are 11 Best Serviced Apartments In Singapore That You Will Never Want To Leave. Everybody has different opinions and impressions when it comes to hotel preferences. Some would focus on the room size and interior decor, while others would look at the location and amenities. But there’s one thing (almost) everyone would love to do under the warm equatorial sun in Singapore—swim! Hotel swimming pools have evolved leaps and bounds over the years. Going beyond its basic functions, modern pools incorporate aesthetically pleasing fixtures and features based on carefully crafted concepts, exuding charm and atmospheric appeal for hotel guests who might end up snapping rather than swim. 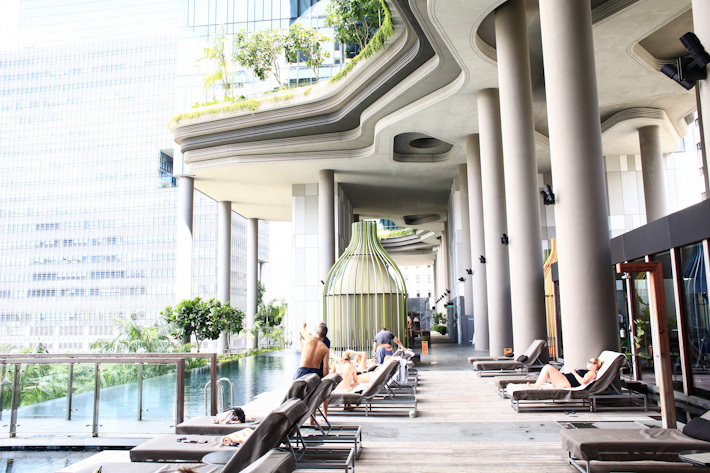 Follow us on a short journey as we explore 17 Unbelievably Gorgeous Swimming Pools In Singapore That Will Blow Your Mind! 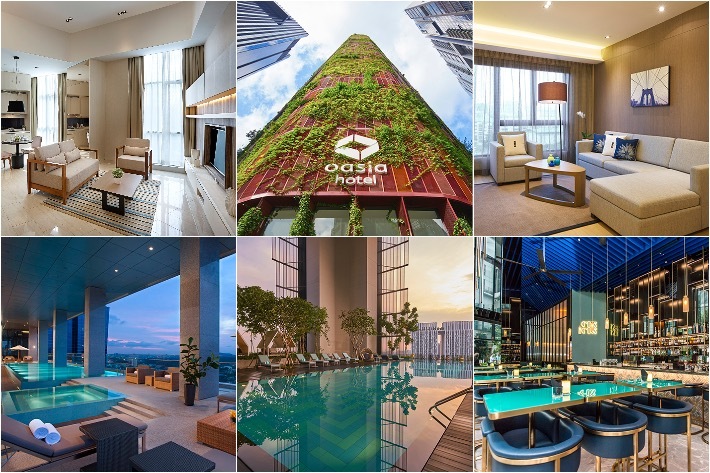 “Uncover an oasis of green,” that’s what PARKROYAL on Pickering, a PARKROYAL Collection hotel will tell you about their property. 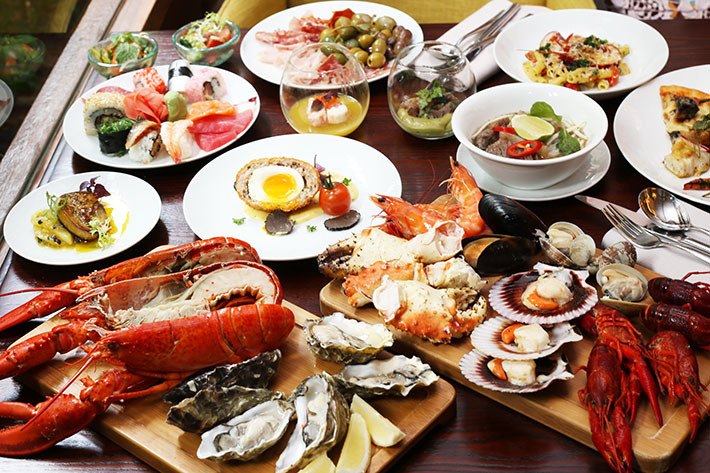 We love PARKROYAL on Pickering so much and it is easily one of the most stunning hotels in Singapore. 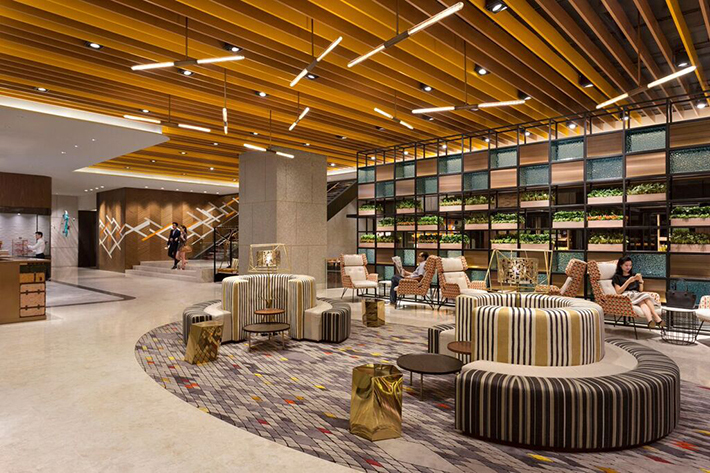 Apart from the fact that the hotel is strategically located at Chinatown and just minutes away from the CBD district and Marina Bay, PARKROYAL on Pickering has a lot to offer. A stay at the property will be a stay like no other, for it is unique in its own rights in ways you never knew. And we will touch on those in a bit. Before you read on, let us just drop a little warning that what you are about to read and see might just stir up an uncontrollable desire in you. Well, if that happens, a staycation is always good if you are local, right? 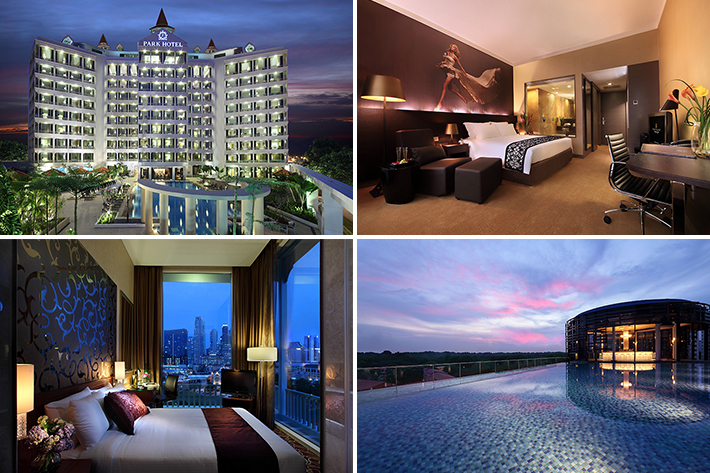 And if you are a tourist, we assure you that this is one hotel that will make you fly to Singapore for. 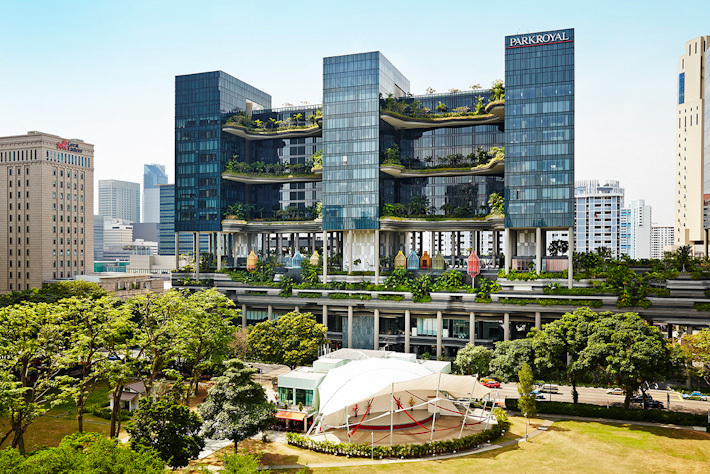 Here are 12 things you never knew about PARKROYAL on Pickering – one of the most environmentally friendly hotels in Singapore which offers a unique hotel-in-a-garden experience.